Star Wars Tickets now on sale! 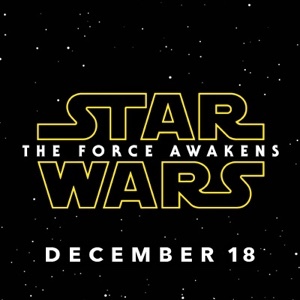 Tickets to Star Wars: the Force Awakens at the Promenade Cinema in downtown Sioux City are now available!! To buy, visit the Promenade Cinema website and select a date on or after December 17th, then the time you'd like to buy tickets for! At time of posting this, there are still tickets available for opening night in both 3D and 2d, but they could sell out soon...may the force be with you!